Any combination of olours available. Prices for other colours: +12% for plain +22% for woodgrain and patterns. 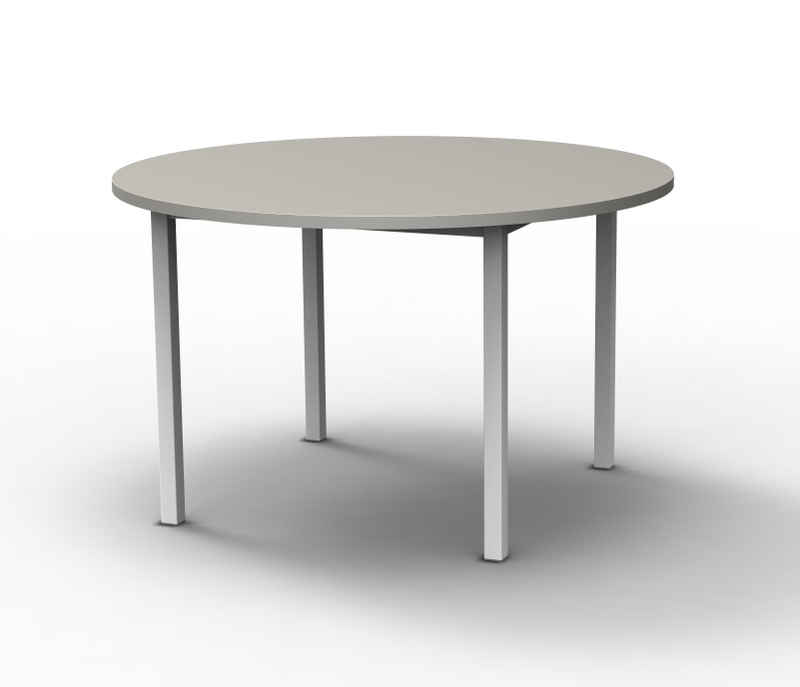 These Conference Tables are 1200mm diameter. Constructed with a fully welded frame using 38 x 38mm legs and 38 x 25mm rails.